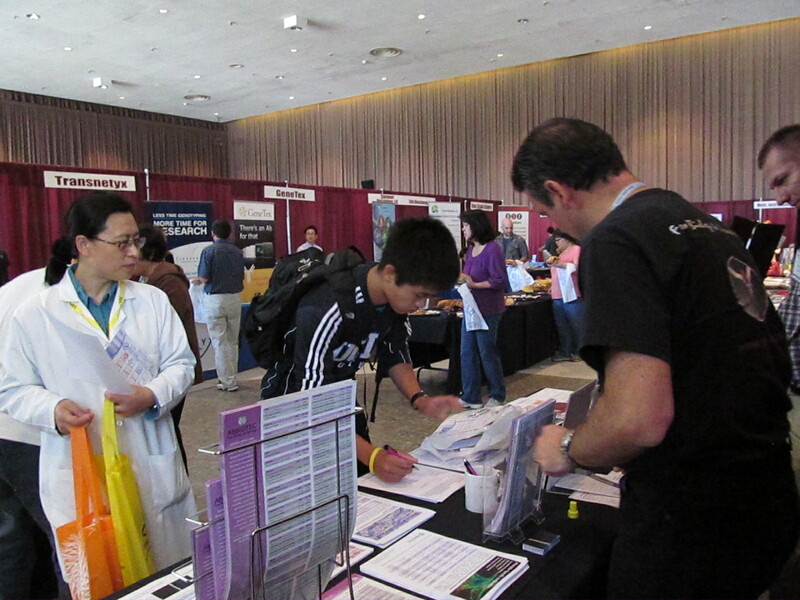 Make an impact on the Southern California Life Science Marketplace! To sign up for next year’s shows online, click here. To read our latest Science Market Update blog on hot UCLA solar nanotech solution processing, click here.